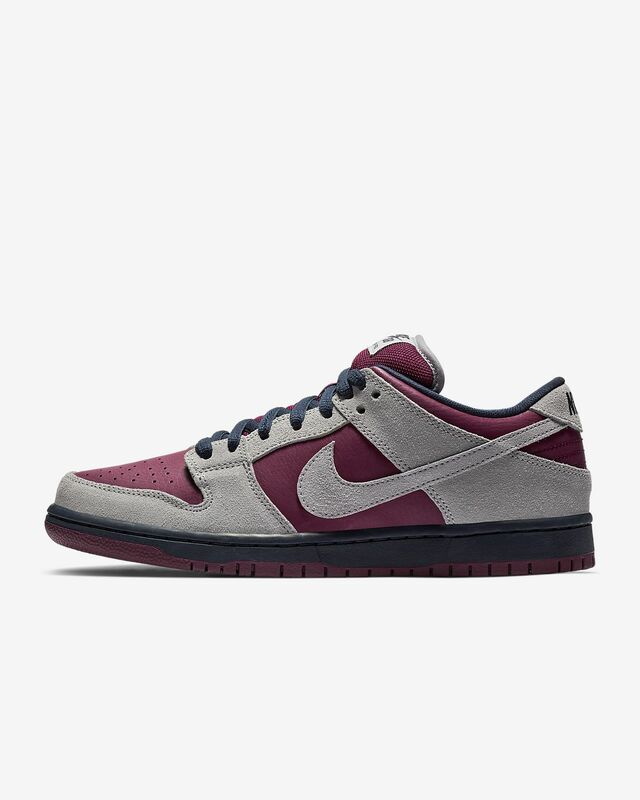 Der Nike SB Dunk Low Pro steht für legendären Dunk-Style mit einer flachen Silhouette. Das Zoom Air-Element in der Ferse und die gepolsterte Zunge sorgen beim Skaten für optimalen Tragekomfort. Zoom Air-Element in der Einlegesohle liefert reaktionsfreudige Dämpfung. Die gepolsterte Zunge gewährleistet Tragekomfort am Fußrücken. Das kreisförmige Profil garantiert multidirektionalen Grip. Die Gummi-Außensohle mit vernähter Cupsohle ist flexibel und strapazierfähig. Nike released this a couple weeks ago and my size had sold out by the time I found it which was the same day, but found it on another and was very happy. Now they brought it back on their site and I'm leaving a review hoping that they make more color ways. 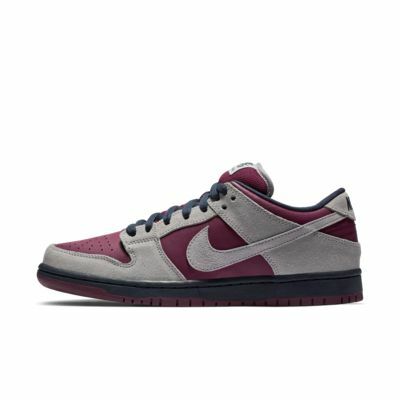 I bought every available dunk low that they have in the last couple months and want more! Listen up Nike, make more cool color ways, what is taking so long? There should be at least 5 different colors with this release and I will buy every one! I would like to see dunks like this with different swoosh colors, red, blue, orange, yellow, I'm liking the gold and black look. Great job, make more!